Do you fancy yourself a handyman? Does your job require an at-home workshop space? Along with the up and coming trend of do-it-yourself projects, Utah homes with workshops are becoming more and more popular. A workshop may involve an extended addition on part of a home, be constructed into the home itself, or be a separate structure entirely. It offers a specific and separate space for tools, storage, and handyman-style projects. You won’t have to worry about dragging sawdust, dirt, or tools through your home and living space. Spacious and finished garages further offer a spot to conduct your woodwork or other projects. Garages offer similar heating and air conditioning to that of the rest of the home. Separate workshops may not offer the same amenities - unless updated by the previous owner. However, the great thing about updated workshops is that it often does not add much to the cost of your new home. Most of these homes are custom-built or remodeled to more updated versions - offering you and your family the newest technology and styles. And you have an abundance of choices! 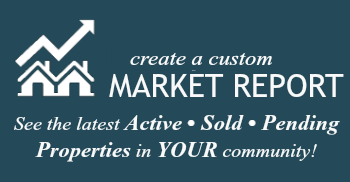 Check out the listings below for Utah homes with Workshops. Whether you enjoy handiwork in your leisure time or need it for work, there are a variety of options to choose from. Most of these homes come at a reasonable cost and with a spacious property. 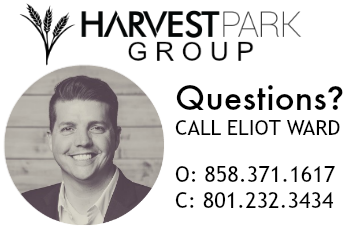 For more information on Utah homes with workshops, contact the Harvest Park Group today.